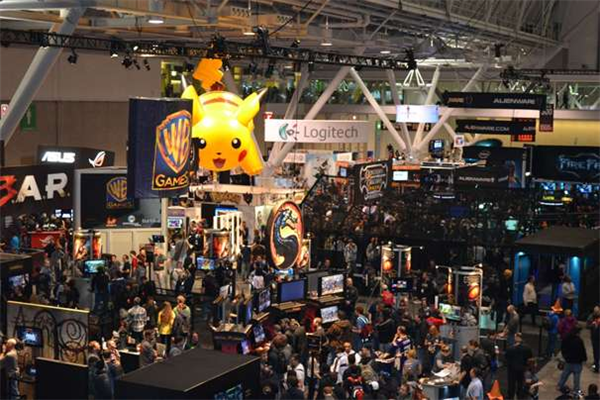 The Game Developers Conference, PAX East/Prime/South/West/Arctic, Twitch Con. There are just so many conventions to attend each year, all hoping to grab your attention with a selection of games, from Triple A to indie. This week on the EXP Podcast, Scott and I discuss the landscape of fan conventions, the presence of virtual reality hardware, and some of the games at the three conventions that just wrapped up over the past couple weeks. If you are a con-regular, let us know in the comments sections which you attend and what makes them interesting in particular?